Whether your preference is for a robust Professional designed cooker, a stylish curved cooker, in all gas, all electric or gas and electric, Baumatic has a range of oustanding cookers to choose from. Made in our Italian factory, Baumatic proudly presents a stunning range of high quality freestanding cookers that will delight and surprise you in every way. 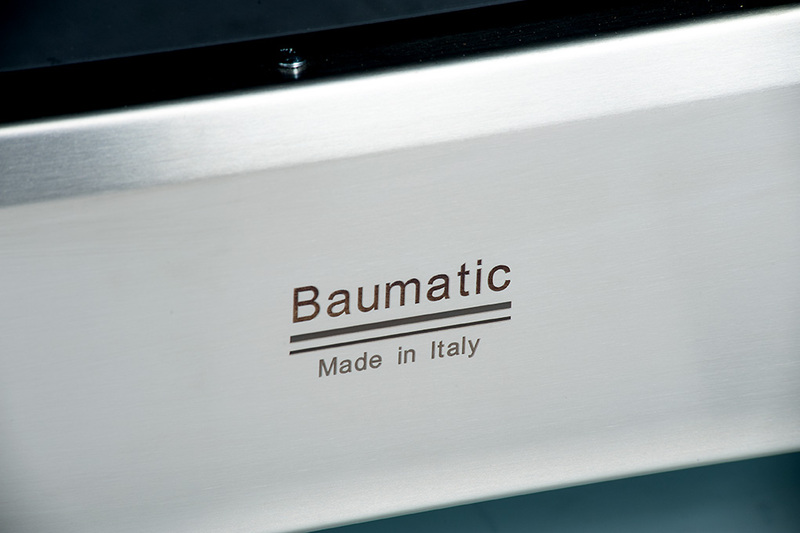 Baumatic cookers come from a pedigree of where the best appliance designers and manufacturers traditionally reside in Italy. Our cookers are made to a strict standard to ensure you get the most reliable cooker available today. Expect the highest of quality and design in our cookers that will make you the envy of all your friends. The heavy duty cast iron pan supports on our gas cookers are innovatively designed to help produce greater efficiency and safety whilst you cook. These robust pan supports help heat to be more evenly distributed and provide greater stability to the base of your cookware. 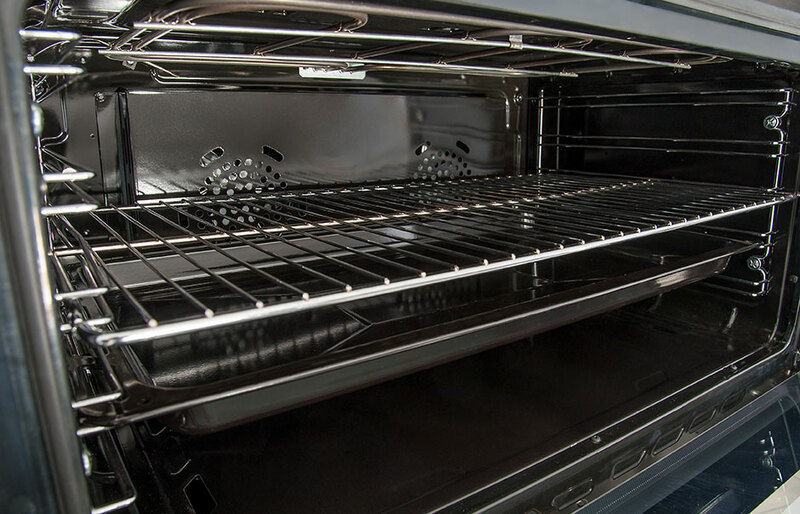 Baumatic’s freestanding cookers have an extra large oven cavity that allows you to maximise your cooking space. With a leading 120 litre oven capacity for our 90cm cookers, you can be assured your favourite dishes and utensils will fit with ease. 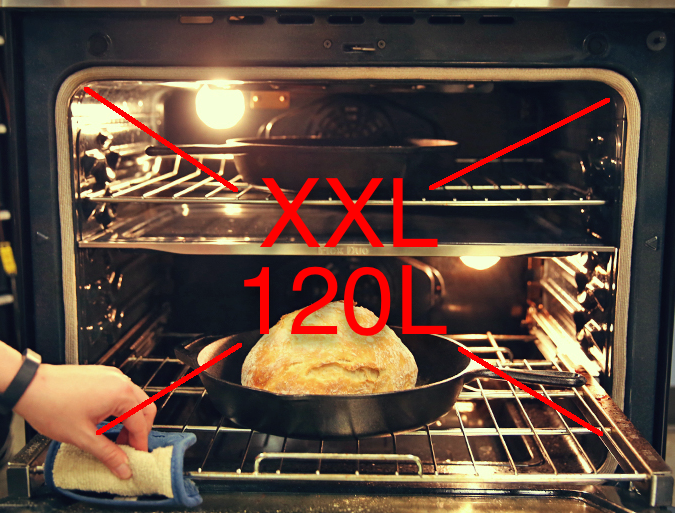 Having two twin turbo fans in the oven cavity of your cooker means that your food is always cooked efficiently and evenly. Don’t compromise your cooking results and cook like a professional with a twin turbo fan Baumatic cooker. 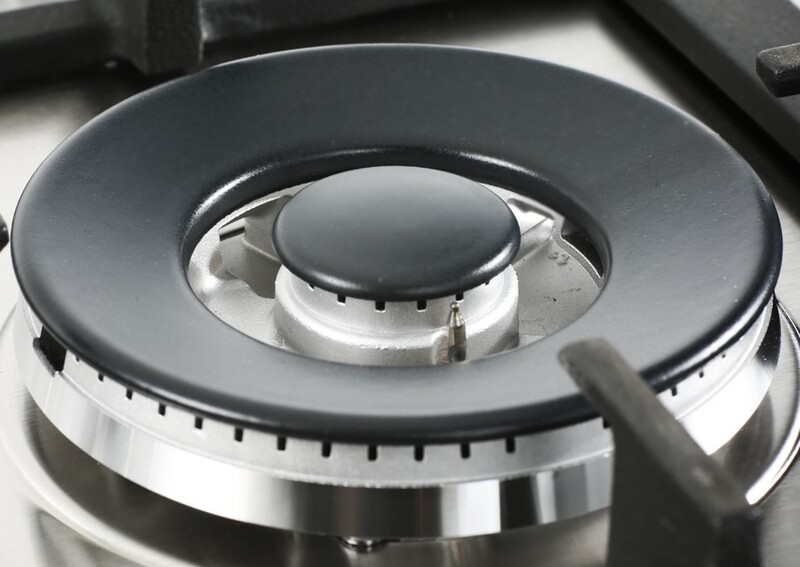 After cooking your meal we understand that it is important to be able to easily maintain and clean your cooker. 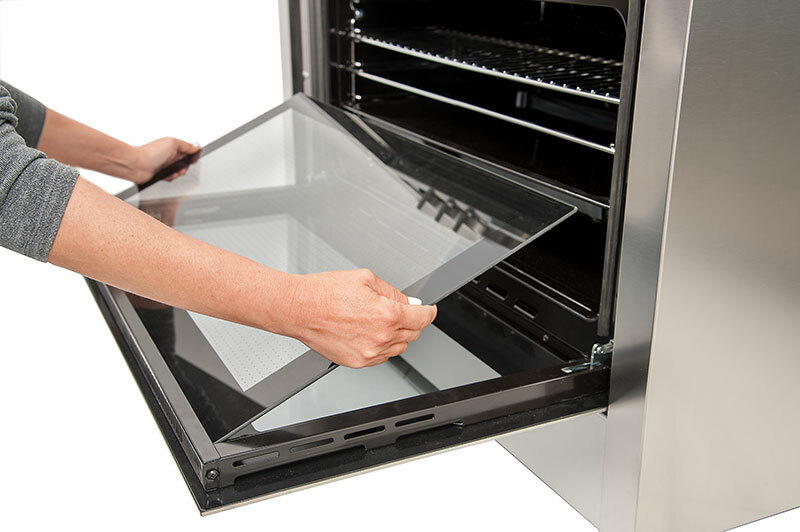 Baumatic freestanding cookers feature a full inner glass door that can be easily wiped clean. 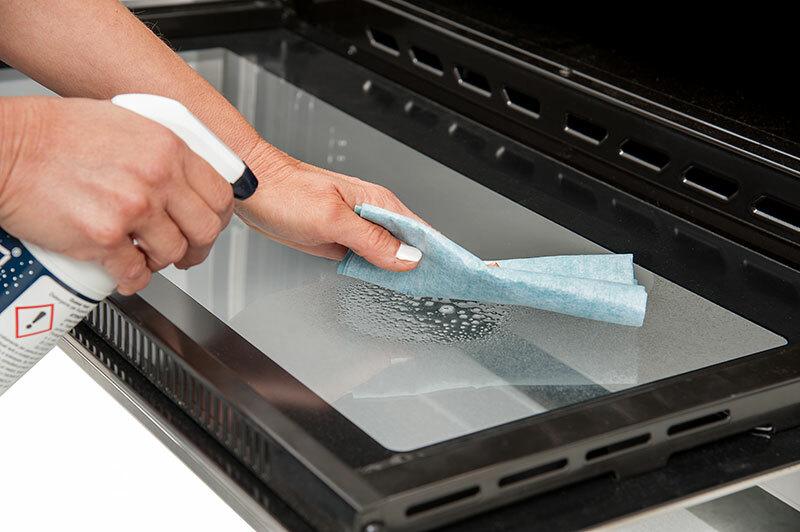 The glass can be fully removed for more thorough cleaning. 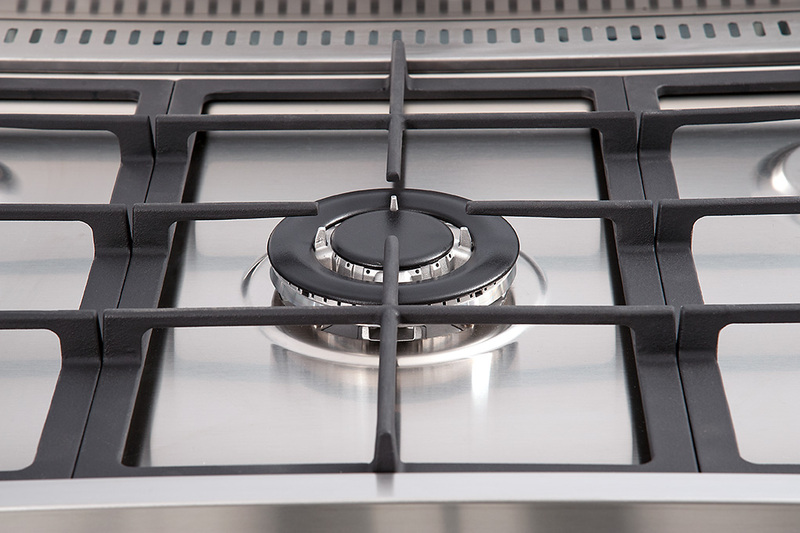 Our under knob ignition makes it even easier for you to start cooking with Baumatic’s gas hob cookers. Simply pressing down and turning the control knob activates the automatic ignition device. 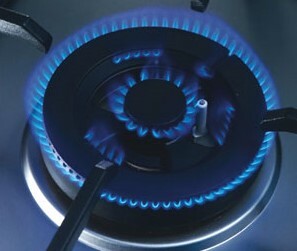 This eliminates the need to manually ignite the hob or press a separate ignition button as some other models do. Providing safety in our appliances is imperative, which is why you can enjoy complete peace of mind whilst using Baumatic gas hob cookers when you cook. Our flame failure safety device automatically cuts the gas supply if the flame is extinguished due to a strong current of air or liquid spillage. It’s our job to ensure your safety whilst you cook so you can enjoy your time entertaining and cooking safely in the kitchen. 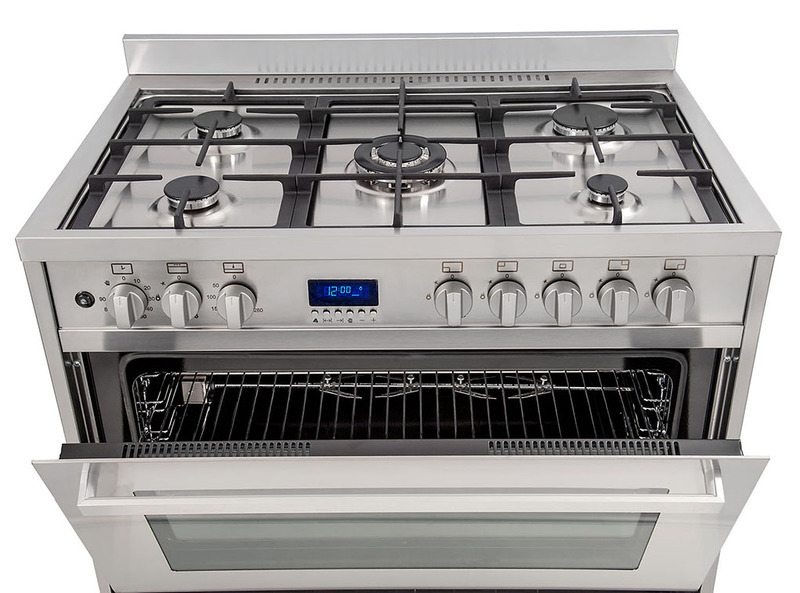 Our Baumatic all electric cookers feature a ceramic glass hob that is fitted with highly responsive electric elements. 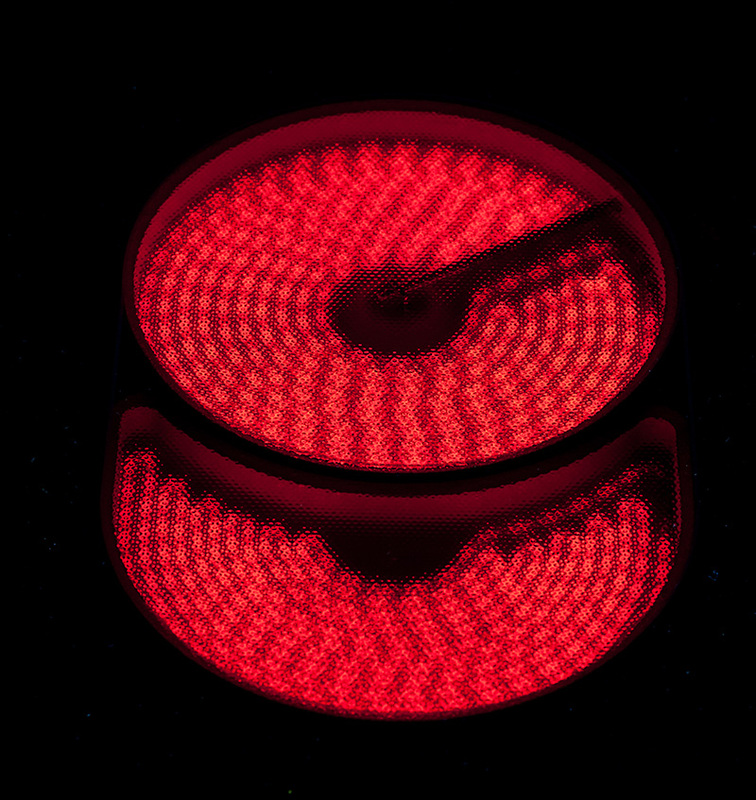 Responding quickly to your cooking needs for either rapid heating using a booster function or gentle simmering. 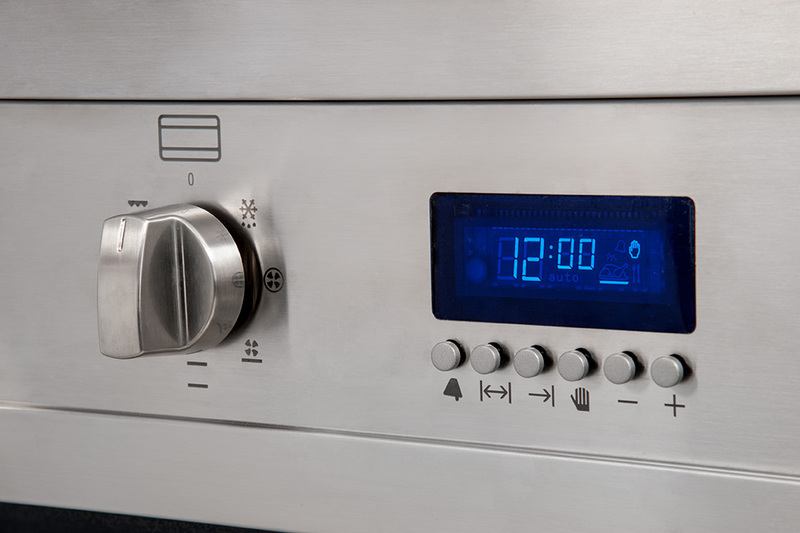 Some cooking zones also feature a dual heating zone for complete flexibility. Operation is by a sleek touch control system. The all ceramic glass is also easy to clean.